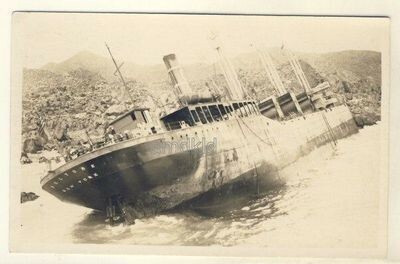 In previous posts we’ve discussed the American Battle Monuments Commission (ABMC) (see link here), but there is another organization dedicated to serving the memory of Americans who fought and died in foreign wars. 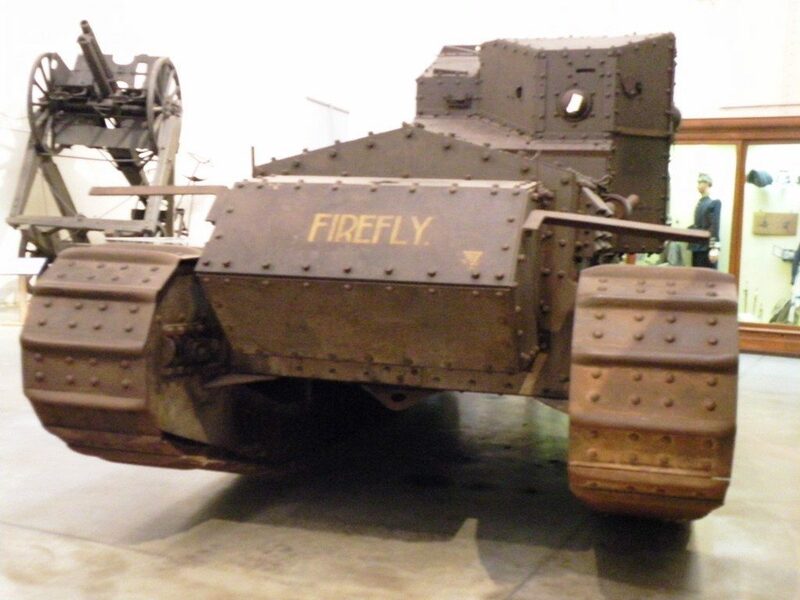 This table lists data about the four most common tanks used by both sides in WW1. You can read more about the FT-17 here. The entry ‘Marks’ encompasses all the British Heavy Tanks, variously designated as Mark I,II,III, IV and V.
In the past few years we have read, heard and viewed quite a lot about the 369th Infantry Regiment, originally a New York National Guard Unit, which was the first non-regular army formation in France. These brave African Americans served under French command and amassed numerous honors. However at the time they might have been more well-known in France for their incredible band, which is credited with bringing jazz to Europe. In 2016 a project was launched to recreate this band as a centennial project. Under the leadership of Dr. Isrea Butler, Director of Bands at North Carolina Central University, Edward Green of the Washington Redskins, Kelvin Washington and H.B. Barnum, the former arranger for Aretha Franklin, and underwritten by the Coca Cola Corporation, seventy-five musicians were selected from Historically Black Colleges and Universities in twelve states and the District of Columbia. Read more about the project and the musicians here. Garbed in replica WW1 uniforms, these men have been performing in the 369th Band style for two years. If you attended the events in D.C. this past weekend you had the opportunity to hear these gifted musicians four times. If you weren’t there you can view their 11/12 performance at Kennedy Center here. In addition to the band, there is commentary by the grandson of James R. Europe , the Bandmaster of the 369th and Noble Sissle Jr. the son of the Drum Major and lead vocalist. A couple of motorcycle enthusiasts from France found a U.S. Army surplus 1918 Harley Davidson in pieces and have restored it to 1918 condition. They have embarked on a 5,000 mile ride around the U.S. and some time in the next few days they should pass through Cherokee County, KS. Folks in Baxter Springs should keep a lookout for them. You can read more about this here and also here. The U.S.S. Texas (BB35) is in serious trouble. For the past 69 years she has been a floating museum located at San Jacinto, TX, near Houston. Beginning in 2012, the ship began to develop serious hull leaks and now the stewards of the ship, the Texas Department of Wildlife and Parks, says that the Texas must either be relocated to a dry site or scrapped. See the full story here. 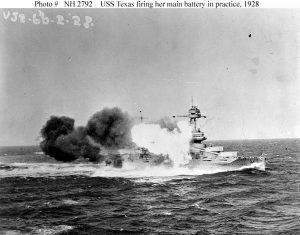 The Texas entered service in 1914 and is one of only seven surviving warships from WW1. She is also the last example of a dreadnought. In 1987 I visited her with my parents and I learned that my mother had previously had a VIP tour of the ship in the 1920’s when it made a port call at Bremerton, WA. You can read more about the Texas here and here.